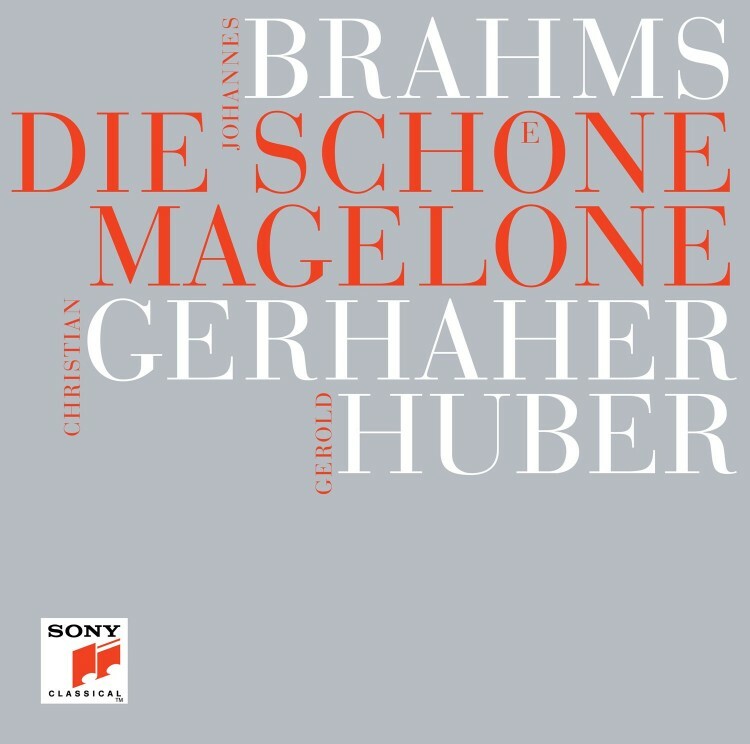 In the 1860s Johannes Brahms composed one of the most beautiful song cycles of the romantic era: Die schöne Magelone. 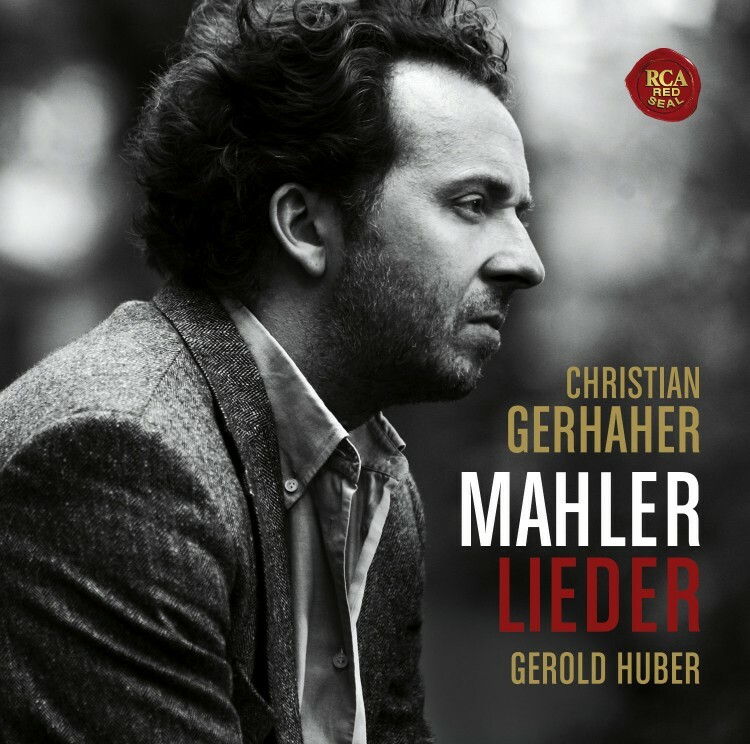 Now baritone Christian Gerhaher, a lied singer of international renown, has joined forces with his longstanding accompanist Gerold Huber to record Brahms’s masterpiece. 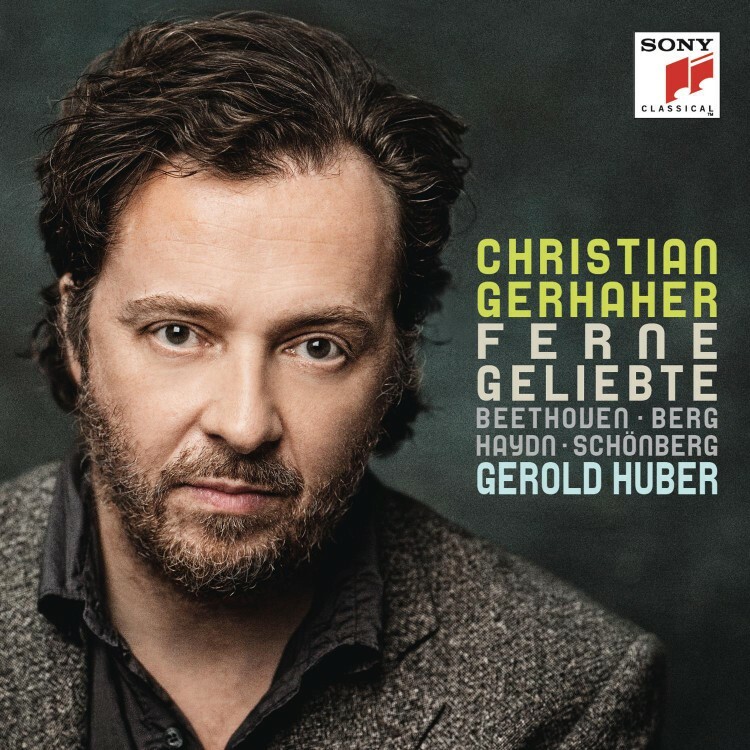 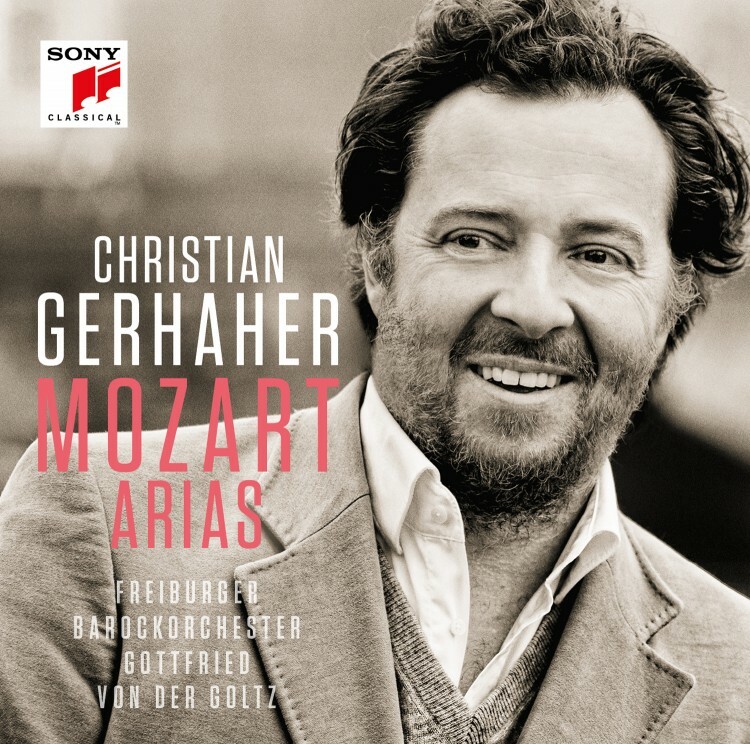 For Gerhaher, named singer of the year in 2016 by the German trade journal Opernwelt and awarded the coveted Wigmore Medal in England for “outstanding musicianship in opera, oratorio and song”, the project is a dream come true. 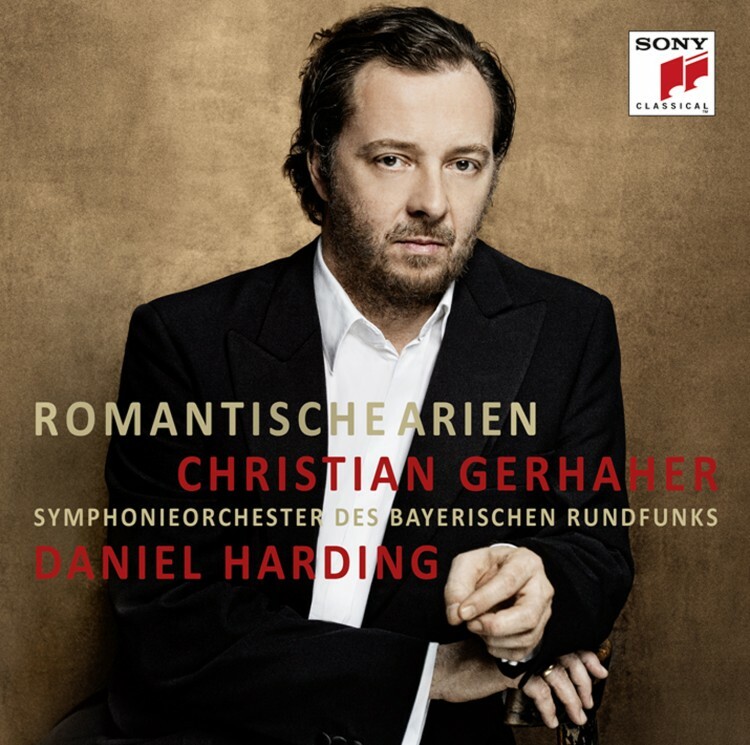 The 15 poems that Brahms fashioned into “romances” are taken from Ludwig Tieck’s novella The Wondrous Romance of Magelone the Fair and Peter Count of Provence (1797). 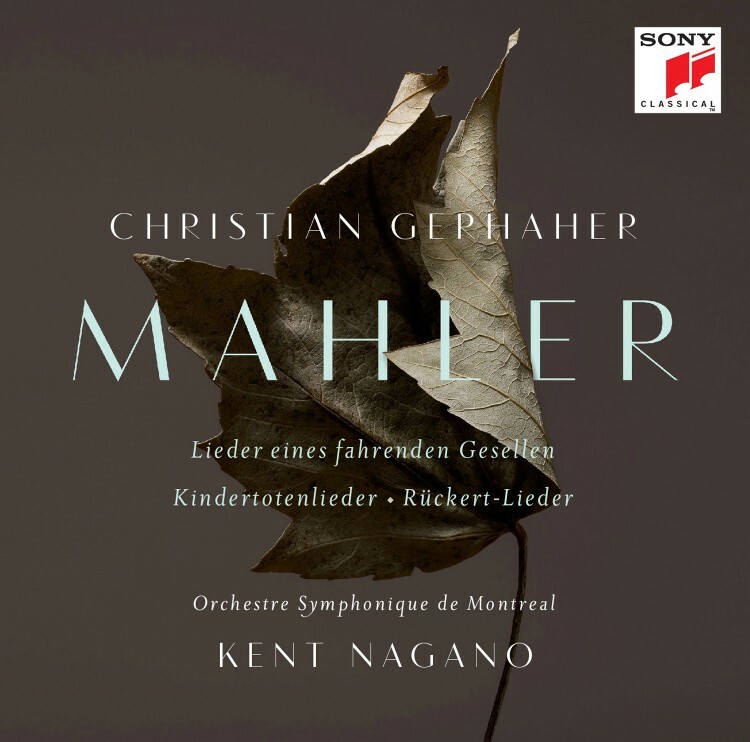 Inspired by a medieval legend, it tells of the love of the valiant knight Peter of Provence for Magelone, the daughter of the King of Naples. 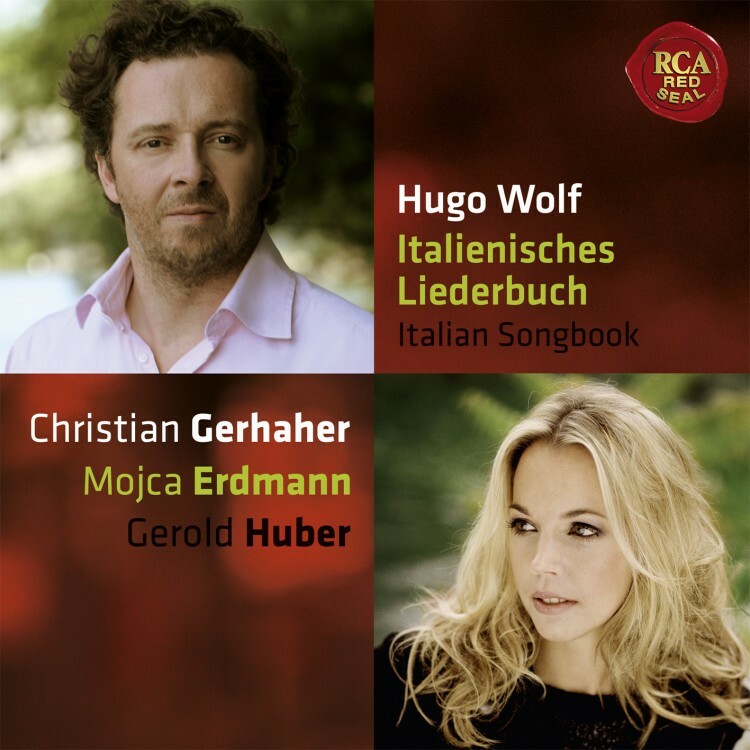 In 2011 Christian Gerhaher commissioned the well-known German writer Martin Walser to produce a new version of the text, which he then premièred in Coburg together with Gerold Huber and Walser himself. 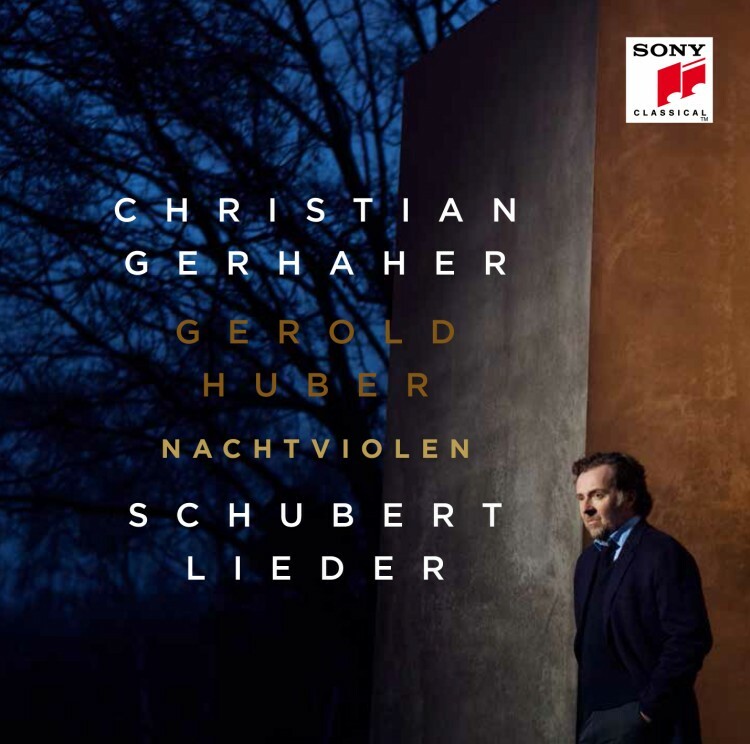 Performances of this new version, with Ulrich Tukur as narrator, will follow in 2017 in Heidelberg (13 July), London’s Wigmore Hall (15 July) and the Munich Opera (17 July). 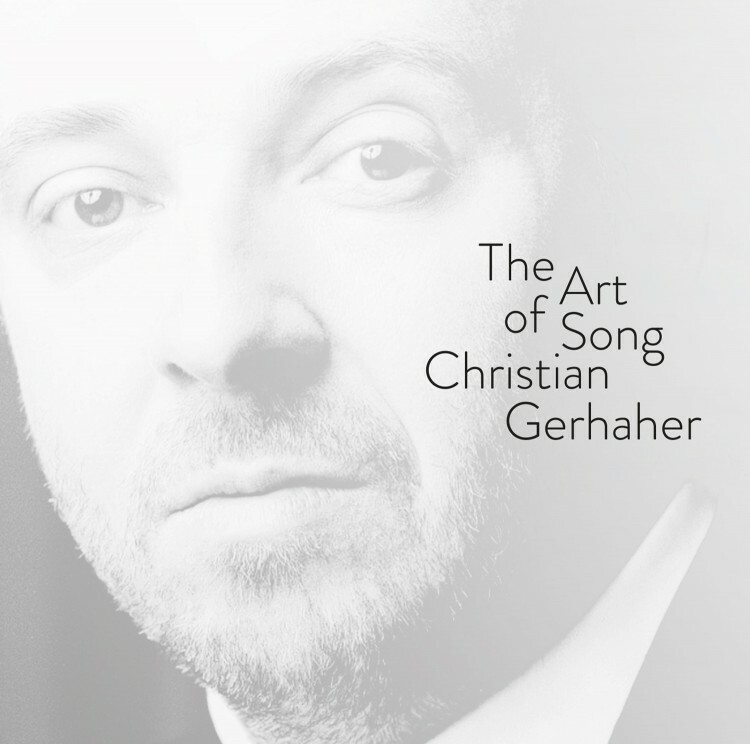 Further performances are scheduled for Bamberg, Frankfurt am Main and Vienna in 2018.